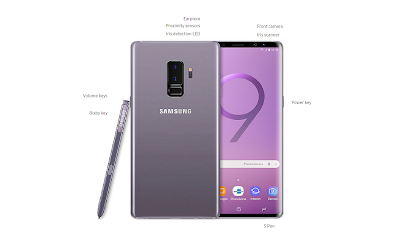 Galaxy Note 9 Tutorial How to Use Iris Scanner - User iris Note 9 to lock and get an advantages security for your new Samsung Galaxy Note 9. Learn how to set up and explore the Note 9 secret features with our tutorial tips and tricks. Use your eyes to unlock Galaxy Note 9, this tutorial will teach you how to register Note 9 iris scanner, verified, and how to use. 2. Remove your glasses or may you had contact lenses please remove it first. 1. Wake up Note 9 and access Apps. 2. Open the Settings go to Lock screen and security then tah Iris scanner. 3. Follow the instruction to register iris or eyes. 4. 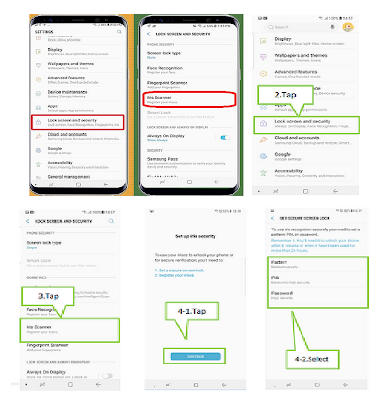 After finished you can use more Note 9 hidden features. Iris verification is secure for your security it's different with face recognitions. 1. Remove iris data it can be to delete existing irises. 2. Preview screen mask: Choose a mask to display when using the iris scanner. 3. Samsung Pass: Use your irises to verify your identity using Internet and other supported apps. 4. Samsung Pay: Use your irises to make payments quickly and securely. 5. Iris unlock features to enable unlock Note9 using your eyes. 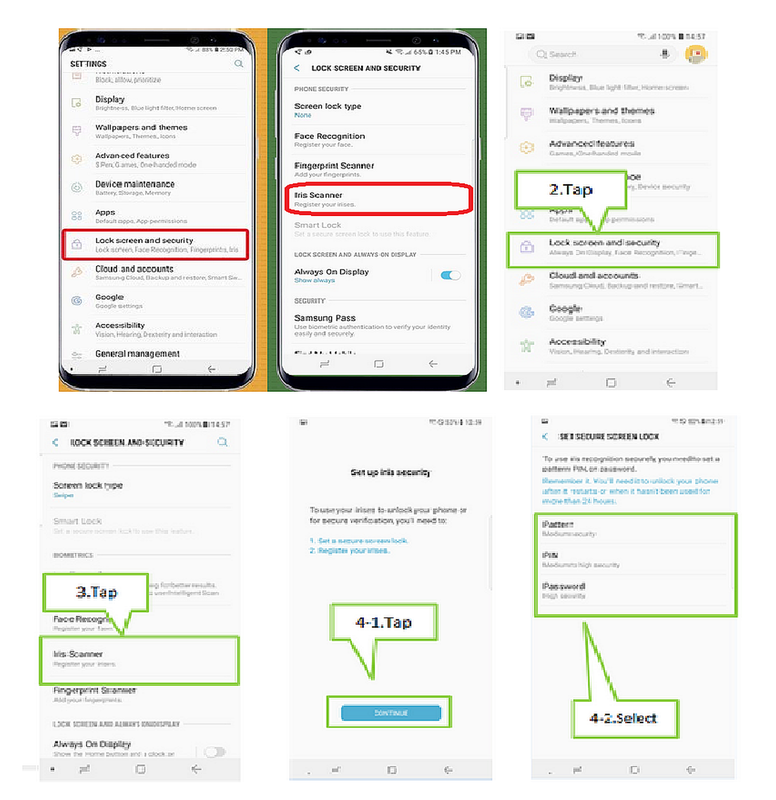 Get the next Galaxy Note 9 tips and tricsk for the best setting to improve your Samsung device.